Environmental friendliness is on many car shoppers’ wish lists these days. 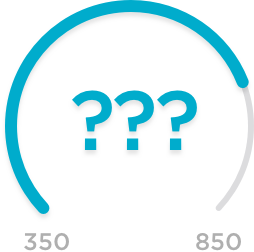 But the “green” car segment of the market is also rife with confusing terminology, especially for those who see cars as mere mobility tools. There are two main categories of green cars: hybrids and plug-in electric vehicles. Plug-ins, or PEVs, are made up of plug-in hybrids and battery-electric vehicles. Hyundai and Toyota are also marketing a new type of alternative-fuel car, called hydrogen fuel-cell vehicles — but they’re only available in a few parts of Southern California and the San Francisco Bay Area for now, and this article won’t discuss them in detail. To figure out which type of green car might best suit your lifestyle and pocketbook, you need to know what sets the different types apart. This post focuses on the differences in technology; you can also read about how much green cars cost. Usually just called “hybrids,” these are the oldest and most common type of alternative-energy vehicle on the market today. Hybrids combine a gasoline engine, an electric motor and a high-capacity battery. 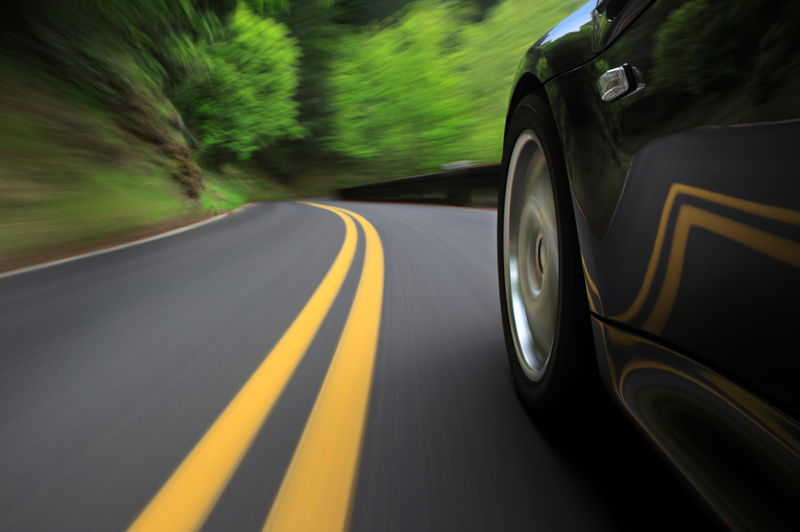 The motor boosts the engine’s performance while reducing the amount of fuel it needs to burn. Hybrids don’t need to be plugged in to recharge. In fact, they can’t be — they aren’t equipped with plugs. The batteries get juice from the excess energy produced by the engine and the brakes when the car is slowing down. Most hybrids deliver very good overall fuel efficiency but are most efficient during stop-and-go city driving. The new Toyota Prius is one exception — it turns in its best fuel economy on the highway. The original Honda Insight, introduced in late 1999, was the first hybrid to appear in the U.S. It was followed quickly by the Toyota Prius, and then the Honda Civic hybrid. These models dominated the market for several years, until the technology caught on. 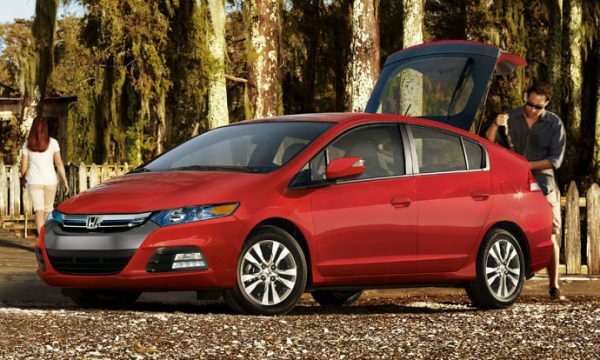 Today, you can choose between nearly three dozen standard hybrid models from 19 automakers. They range from entry-level sedans to luxury cars and SUVs. Examples of standard hybrids include the Toyota Prius, Honda Civic Hybrid, the Ford C-Max and the Lexus CT 200h sporty compact and NX 300h and RX 450h sport utility vehicles. These are commonly referred to by the acronym PHEV, which stands for plug-in hybrid-electric vehicle. They tend to have larger batteries than conventional hybrids, and those batteries can be recharged on the commercial power grid. They also usually have larger, more powerful electric motors. PHEVs can run in all-electric and all-gasoline modes, and they can use both in combination. In most PHEVs, a central power management unit decides which mode to use for best efficiency and performance based on factors such as the pressure of the driver’s foot on the accelerator or brake. When fully charged, PHEV batteries hold enough energy to temporarily run the car at highway speeds in all-electric mode before reverting back to standard hybrid operation. But because they can run on gasoline, drivers don’t have to worry about range the way the do with battery-electric vehicles. They’re also more fuel efficient than standard hybrids when regularly recharged because they don’t use any gasoline for the all-electric, or EV, portion of a trip. EV range for models currently on the market goes from 11 miles to 72, per EPA ratings. 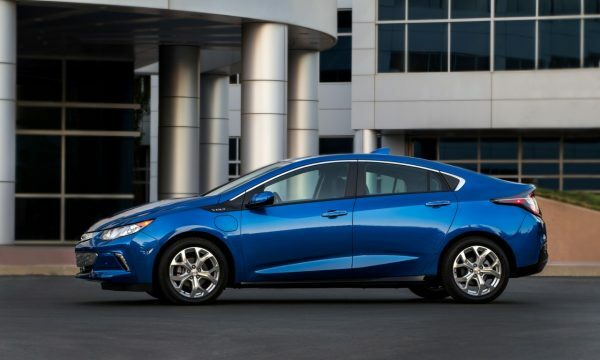 The 2011 Chevrolet Volt was the first publicly available PHEV. Drivers can now choose from 14 PHEVs, including the compact Ford C-Max Energi, the luxury Porsche Panamera and the Cayenne S E-Hybrids. Also known as BEVs, battery-electric cars have existed since the beginning of the auto age. At one time, they outnumbered gasoline-powered cars, and they can credit gasoline for their comeback. Carmakers developed modern models to meet demands by California’s air quality regulators for passenger vehicles that don’t burn fossil fuels. BEVs are powered solely by electric motors. 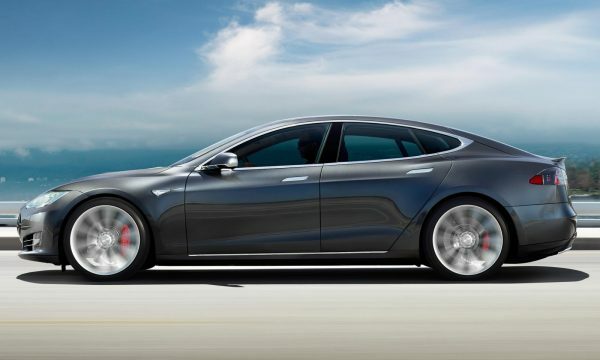 Most have just one, which drives the front wheels, but a few — notably the Tesla Model S and Model XD — have motors on both axles, providing all-wheel drive. To give these vehicles a meaningful amount of range between charges, they also have very large and very expensive high-capacity rechargeable battery packs. But BEVs still need to be recharged regularly, and usually for several hours or more. And even fully charged, they have limited range. With the exception of Tesla’s Model S and Model X, few in the market right now can exceed 110 miles on a single charge. That means most of the dozen BEV models are best for people with short commutes who have access to a second vehicle for lengthy trips. This may not be true for long, though. General Motors is promising a 200-mile BEV, the Chevrolet Bolt, by fall 2016. And Nissan plans to follow with a 200-mile version of its Leaf for the 2017 model year. Read on for the dollars and sense of green cars. John O’Dell is a longtime automotive writer who has covered alternative-fuel cars for the Los Angeles Times and Edmunds.com. He now runs the website The Green Car Guy. Email: thegreencarguy@gmail.com.